Senior Portraits in Amarillo, Tx have transformed into Art Work. 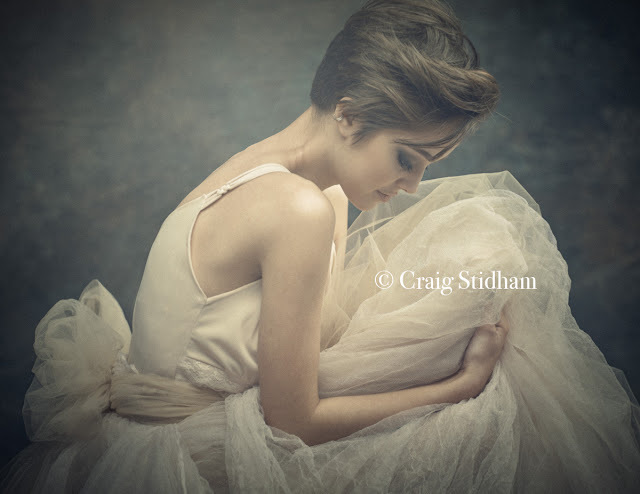 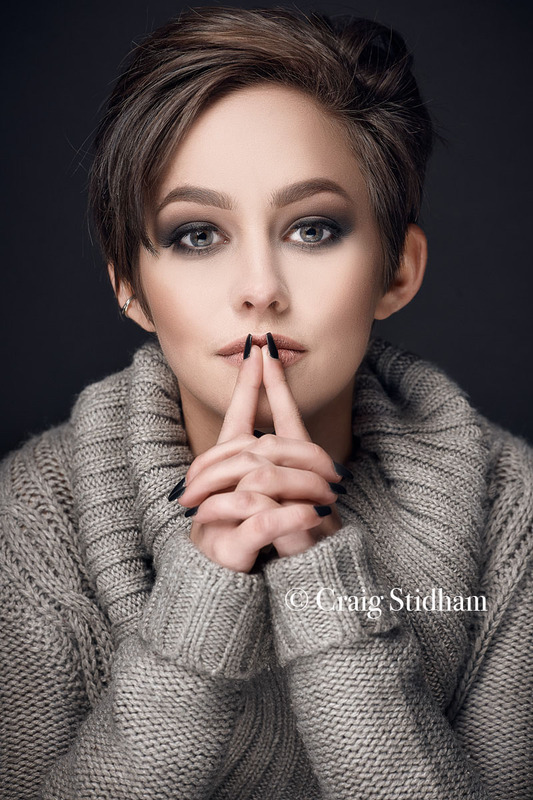 By choosing a pro-photographer with mad lighting skills Craig Stidham and make your senior pictures-portraits true works of art. 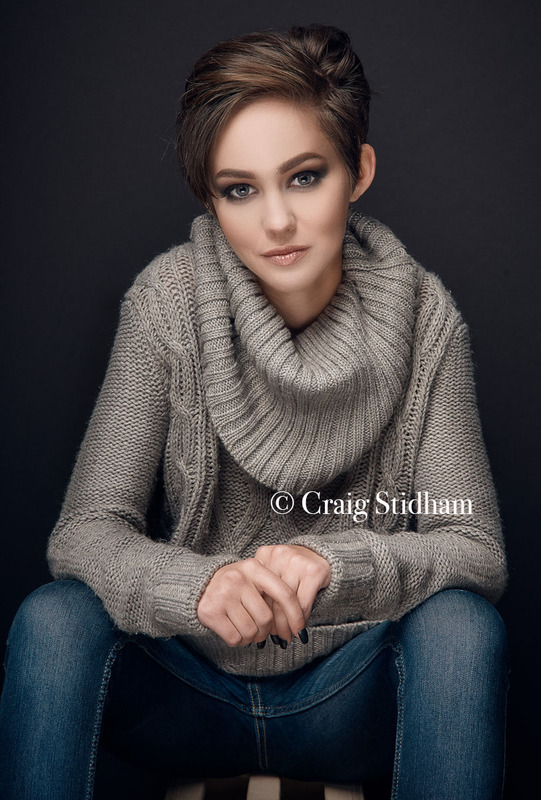 To see more of Craig Stidham's seniors portraits-pictures, Check out his website. 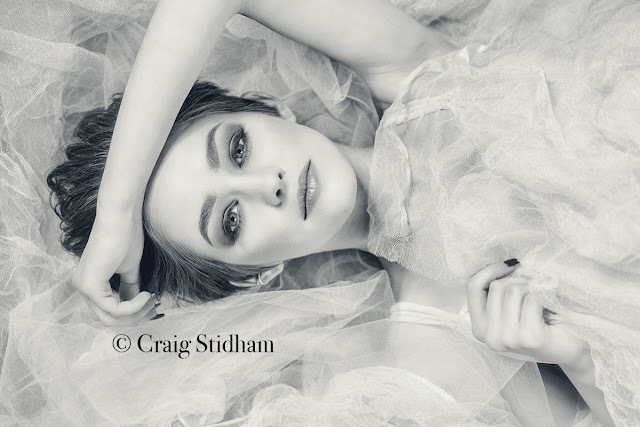 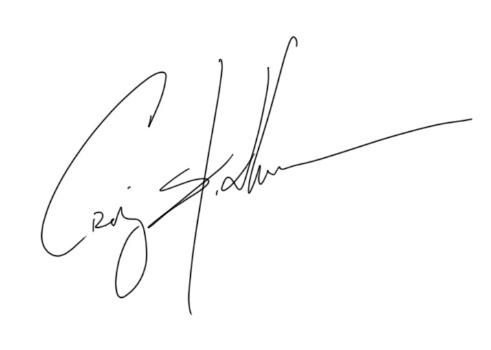 www.craigstidham.com or Check out the Senior Pinterest Board.